We are looking for local businesses and residents who LOVE Halloween as much as Lowe’s does! 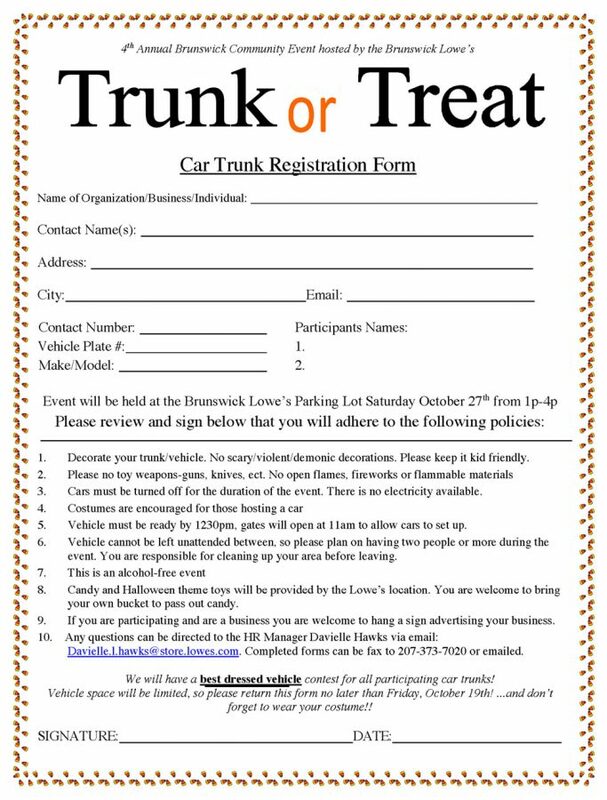 Come join us on October 27th from 1p-4pm for our 4th annual trunk or treat event. This is a great opportunity to promote your business, organization or team while supporting your community. The event is completely free and open to the public for participation. Anyone looking to register for the event should submit their form by October 19th. Candy and Halloween theme toys will be provided by Lowe’s and rules are listed on the registration form below or download it here.